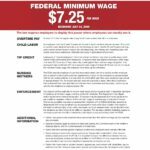 With no apparent notice, the Wage and Hour Division (WHD) of the Department of Labor has published an updated Minimum Wage Poster. The new poster is a revision of the one you should currently have on your wall. The link below will be to the Federal Poster but states such as NC and SC have their own. 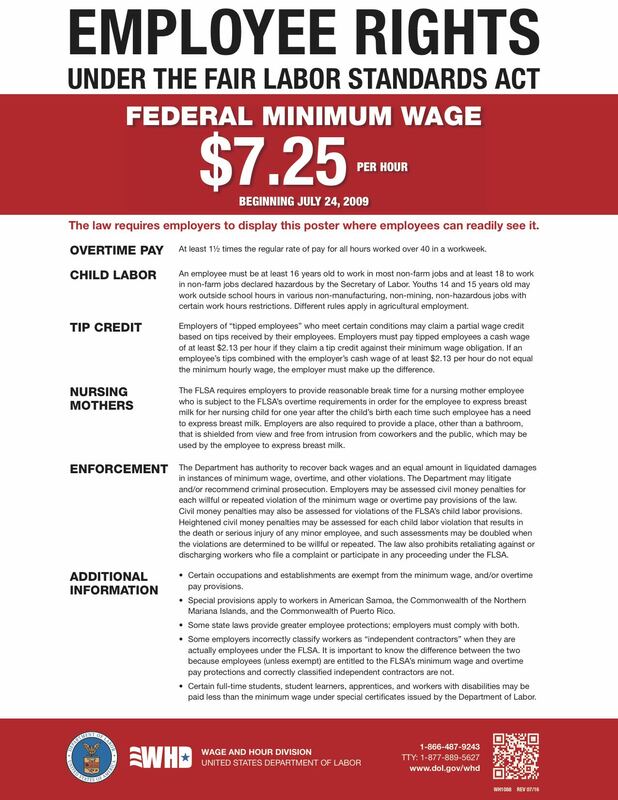 As far as we know there have been no changes to NC or SC’s minimum wage posting. Please check with your state’s department of labor or contact us and we’ll help you with a link. The link above takes you to the Federal posting requirements. The poster can be downloaded and printed on your printer. They can be on letter or 11X17 size paper. Give us a call if you have any questions.